While this seems like a given, it is also the number-one rule when it comes to driving a golf cart. Obey all posted course rules about operating a golf cart, and do not allow more than yourself and one other golfer in the cart. Watch your speed when approaching an intersection, as well. It goes without saying, but do not drive your cart in front of other players, and make sure to be aware of golf balls that may be heading your way. 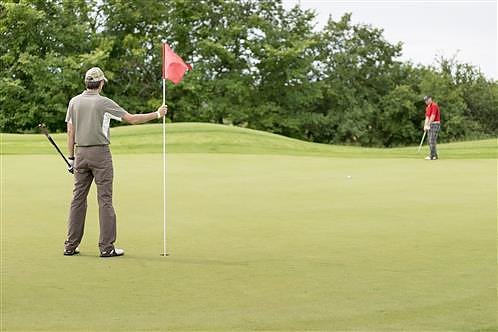 It is important to keep your cart away from the tee boxes and at least 30 feet from the greens, unless there are signs on the course requiring you to be further away. This is so the wheels do not damage the course, which costs a good deal of money to repair and impacts every golfer. Do not drive alongside bunkers or water hazards, as water can render the cart inoperable and driving through bunkers can wreak havoc on the hole. There are also times when a golf course will require its cart drivers to stay only on the path and off of the grass completely. This is done when officials are working on fairways and maintaining other areas of the club. 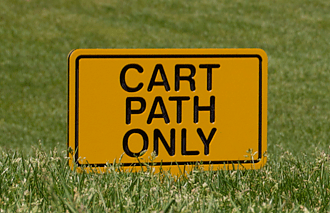 When path-only rules are in place, it is best to drive your cart until you are even with your ball and bring a few clubs with you as you walk to take your shot. Another rule you may come across is known as the 90-Degree Rule, which means that you may only drive on the cart path until you are even with your ball, before making a 90-degree turn and driving on the fairway. This rule protects the fairway and keeps from creating tire marks all over the turf. Keep in mind that there are other golfers in the middle of a round. 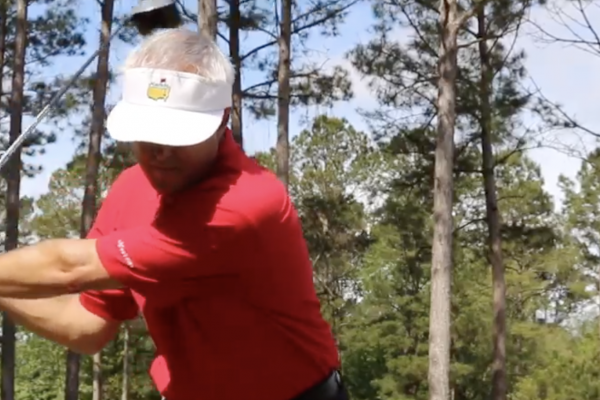 Do not drive your cart forward or backward when another golfer is addressing his or her ball. Additionally, when there is a group waiting to play behind you, make sure that you drive your cart around the back of the green. This should be done before you and others in your party go to putt, as well as when entering scores, so that the next group can continue its game. The next time you head to the golf course, these cart etiquette tips will help ensure that you stay safe and respect other golfers around you. 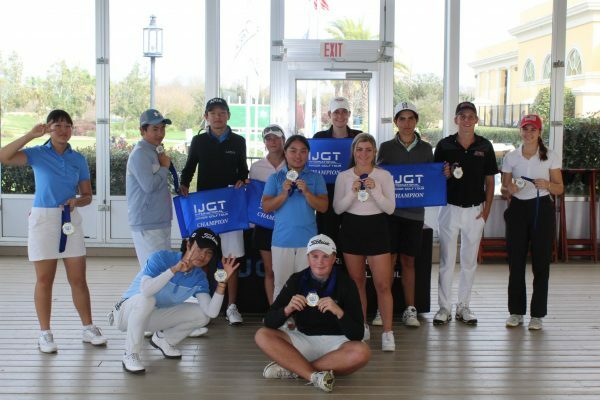 To learn more about etiquette on the golf course, and how you can improve your game at the junior level and beyond, contact IJGA directly today at (888) 452-6642.